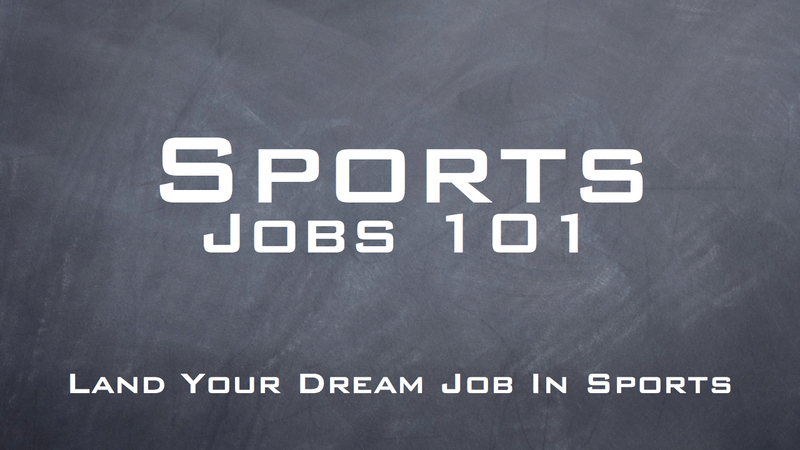 You have landed your job in sports business! Now what? Congratulations! You are part of the working order. 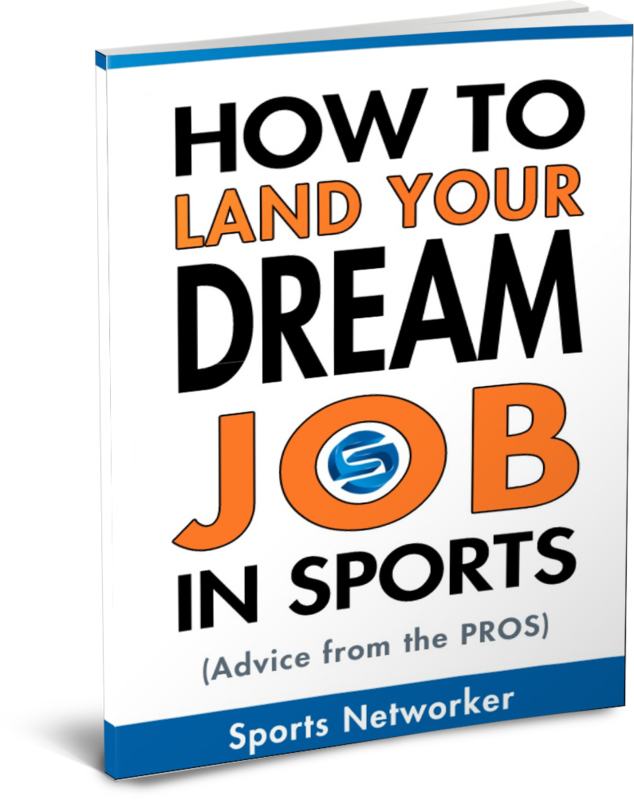 Whether it is your first gig fresh out of school or you have finally made the career switch to an industry you truly love and wanted to be in, your sports business and sports marketing career has launched! Your manager (or managers) will give you a foundation on which to grow, tell you what to do to further your career and become a valuable and a viable worker. They aren’t going to tell you everything! There are recipes for success that you need to follow on your own to ensure that you become a “thriver” and not just a “surviver” in the sports business industry. What are five things to know about Sports Success that your manager won’t tell you? 1. Manage your time, stay off of those emails, and get those blogs consolidated for SPORTS SUCCESS! There are countless managers around the country who sit on their email all day long, receive blog updates all week that they take five or 10 minutes out of their busy day to read. This creates one huge inefficient management of your time. And everybody is guilty of it; who doesn’t know how to manage their time? My advice is this: Shut down your email at all times if you are working on a proposal, doing prospecting that doesn’t involve sending an email, or any other activity that doesn’t involve using your inbox. Then when you open it up you can go through them in one easy fashion. It will open up tons of time for you to do what is really important. If you check your email three times a day… that is plenty. As for those blogs, don’t subscribe to a million of them and read them scattered throughout the day. Pick 30 minutes each day and only read the ones that you truly love and that truly help you. Put them all in google reader so they just pop up for you or have them all come to your inbox and save them for one time of the day. You will save two hours every day that you can use to pursue the true opportunities in your job! Get your face out of Outlook and onto what really matters. Every manager will tell you to send a hand written thank you note on your company stationary when you receive a piece of business or a new client and say something along the lines of “I look forward to working with you!” Yes of course you look forward to working with them, if you got a new client and you aren’t excited then you will eventually not work there anymore. My advice, and this has worked for me, is to pony up the $50-100 every six months and get some sweet customizable thank you postcards that truly stand out! Check mine to the left. Also don’t just send them out when you receive a piece of business. Send them out for referrals, birthdays, just to say hello, send them when clients don’t expect them. It will go a long way. 3. If your manager gives you a number of prospects you need: DOUBLE IT! Often times at a sports company the sponsorship and sports business people stay in their own little cubby and hole and the managers let it happen. They don’t introduce you to everyone and they don’t expect you to know everyone. There are a whole lot of people in the sports industry from accounting to cleaning to secretaries that really guide the boat each and every day. They are great people! Introduce yourself to every person, be kind to everyone each day and that kindness and help will be repaid ten fold in the long run. I smile, wave, and talk to everyone. And lots of people are even taking a 30 day Be Nice challenge thanks to Matt Madeiro! There are other people on my time who complain that others in the office don’t help them out, I think to myself that is because you haven’t acknowledge them for the last ten months until you truly needed something for yourself. Managers have not quite figured out what facebook, twitter, linkedin, etc are there for. You will most likely be told to create a facebook or twitter account and start spitting out facts about your business, your company, and your cool new products. Social media is not there for us to just freely spam our friends and colleagues and possible clients. It is a chance to build relationships and have fun while doing it! My facebook and twitter accounts are there for people to learn more about myself, that who I am as a person with my family and friends is how I will treat my clients in the business environment. It’s an opportunity to meet new people, tell funny stories, and trade information when the opportunity arises. Managers will tell you to push, push, push. I tell you to be funny, engage, and then build relationships when it arises. 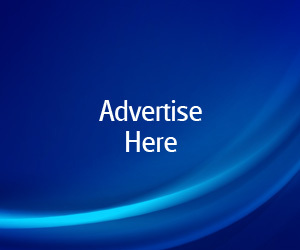 It is not a spam tool! Managers are great. They will push you to places you can’t necessarily get to yourself because you don’t recognize the talents you have or the development you need in certain areas. But please know that there are things that managers are not going to tell you, simply because they have not been in your position in quite some time. When they were moving up the ladder at your company times were different, what worked then may not work now. It is not that they are trying to hold you back, sometimes they don’t know what it is going to take to make you great! I hope this list helps! It has helped me strive in my position and coupled with dedication and great help it should take you higher in your company or own business faster than you can imagine! Any other recipes or tips tweet us or leave your comments here and we can trade ideas! So many people ask me this question where to learn for eCommerce Data entry work. This is must important knowledge for every product sale outsourcing. I am looking for this help,thank you so much to share this.